Let's feed your business model with our property investment news! The most successful business model is where all parties are enriched, uplifted and benefited! OUR MISSION is to Engage, Educate and Motivate Australians to build Wealth for their Retirement. 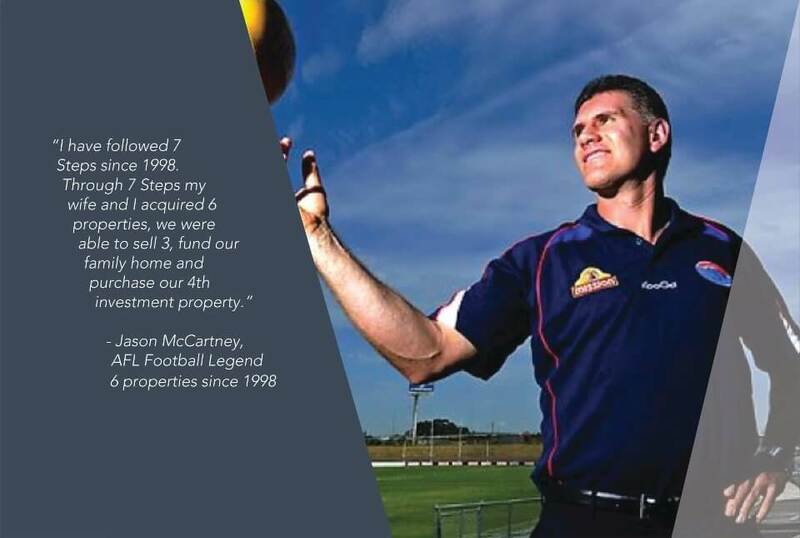 We facilitate this process for them using the 7 Steps Strategy - a tried, tested and proven formula for the past 21 years with testimonials from Australians from all walks of life and endorsement for 7 Steps to Wealth from 3 of Australia’s property Billionaires. 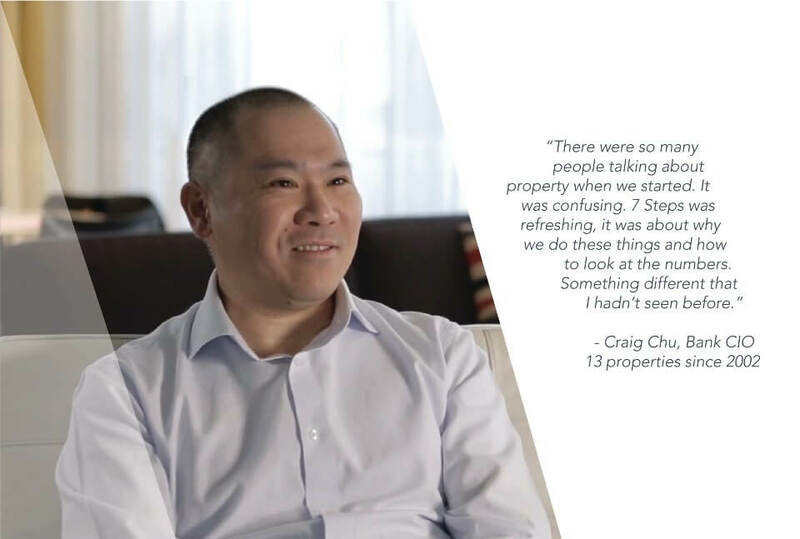 We have delivered over 10,000 investment properties in 5 states of Australia without one property costing any client $1 over budget. We have never received a complaint or query from any regulatory authority. We have made it look easy and seamless because this is all we do and we have an extensive and experienced national team of specialists. 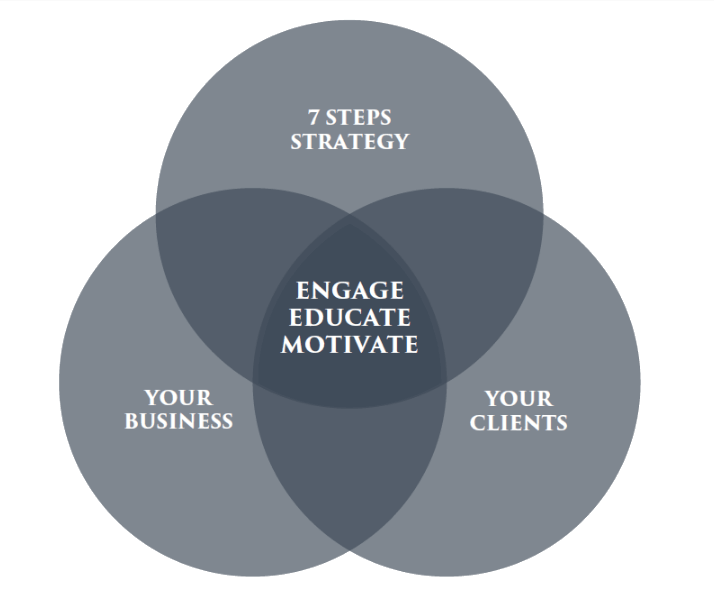 Having a Specialist Team has guaranteed the proven success of the 7 Steps Strategy. This Team becomes your team - It’s your Unfair Advantage. By receiving a nett 2% commission on every sale. We are your sales team and you don’t pay us commission. We pay you. landlords to do the same at your events. Through educating your clients to buy multiple properties and receiving a nett 2% commission on every sale. How this fits in perfectly with your business model. It enables an under-utilised and often neglected asset being your Landlords and engages, educates and motivates them to add to their portfolio. 72% of investors only ever buy 1 property. Most importantly you don’t have to source any stock. We identify suitable product with a 2% net commission to your business and we do all the selling, so you can keep doing what you do best in your local market. We establish you as the Authority. We provide all the Marketing. We manage and facilitate the sales process.